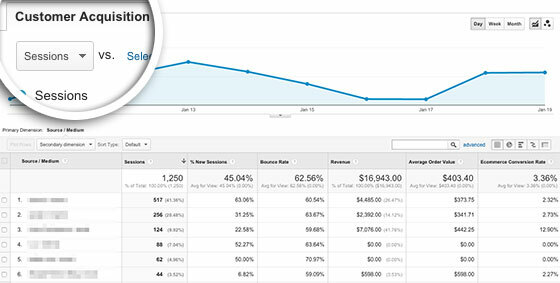 Looking to create a custom Google Analytics report to better interpret your eCommerce data? You can find and install custom reports via the Solution Gallery by Google Analytics, so you don’t have to create them from scratch. 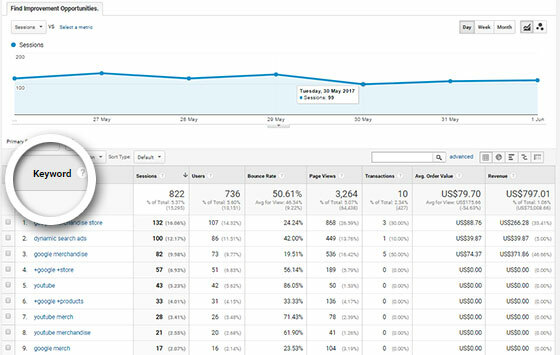 In this article, we’ll show you some of the best Google Analytics custom reports for your eCommerce site. What Is a Custom Report and Why Do You Need It? Out of the box, Google Analytics gives you several preconfigured reports by which you can easily get insights about your website traffic and eCommerce transactions. It also offers greater flexibility than the preconfigured reports because you can choose up to five dimensions in every report. If you’re looking for even more advanced eCommerce data to get the most out of Google Analytics, you should enable enhanced eCommerce. Google Analytics Enhanced eCommerce unlocks all the insights you need to optimize your revenue, including shopping behavior, user flow and abandonments in the checkout process, individual product performance, and much more. Read our step by step guide on how to unlock enhanced eCommerce in WordPress to get started. To get ideas for your custom reports, you just need to browse through Solutions Gallery by Google Analytics. The gallery is a hub of templates for custom reports, dashboards and segments created by Analytics experts. When you find a template you like, you can import it to your Google Analytics account. After importing, you can customize it even further per your requirements. We’ve compiled a list of the best custom reports that give you the data you need to make more revenue. Take a look at them below. If you want a simple report that shows you what channels are contributing the most revenue to your business, you can import this report to your Analytics account. It includes eCommerce metrics like Revenue, Average Order Value, and Conversion Rate. This report helps you to identify which hours of the day and days of the week lead to the most sales. You can identify poorly performing days and hours, so you can run special promotions during these periods to boost sales and revenue. With MonsterInsights URL builder, you can generate promotional URLs using UTM codes and track the performance of your email campaigns. 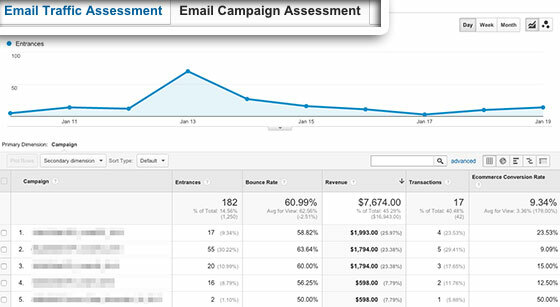 Then, with the Email Assessment report, you can easily identify which email campaigns contribute to the most revenue. For more details, you can learn about setting up email campaigns tracking in Google Analytics. With this custom report, you can quickly discover profitable referrals that contribute to the most sales. The best thing is that you can identify the exact URLs that referred traffic and analyze the revenue and other metrics for each referrer. Do you want to figure out the behavioral differences between paid and organic search visitors? With this custom report, you can identify how your paid and organic customers are interacting with your site by analyzing the keywords your visitors use to find your site. We hope this article helped you find some cool custom reports to better interpret your eCommerce data.